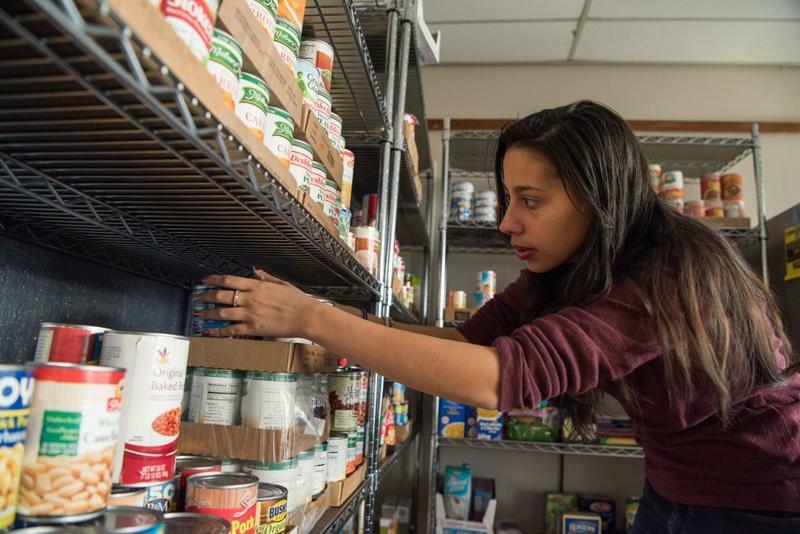 The Food Pantries for the Capital District is a coalition of 65 food pantries in Albany, Rensselaer, and Saratoga Counties. They provide funding, delivery, coordination of services and food drives, and education and training to their member food pantries. Their fundraiser, the Harvest Evening Celebration, will be happening next Thursday at Franklin Plaza in Troy, NY. We are joined by: NYS Dept of Agriculture Commissioner and Chair of the NYS Hunger and Food Policy Council Richard Ball; Executive Director of The Food Pantries for the Capital District Natasha Pernicka; Director of Community Engagement for MVP Health Care Jackie Marciniak; Vice President of The Seymour Fox Memorial Foundation Glenn Monastersky, PhD; and Chefs Challenge Participants Chef Kizzy Williams from Allie B’s Cozy Kitchen and Chef Kathleen Engel St. John’s/St. Ann’s Outreach Center (Food Pantry Member). The Seymour Fox Memorial Foundation partnered with WAMC during the 2018 Winter Fund Drive to donate diapers to families in need through the The Food Pantries for the Capital District. To tell us more, we welcome the Executive Director of the Food Pantries for the Capital District, Natasha Pernicka. New York Governor Andrew Cuomo in his State of the State address earlier this month proposed a “No Student Goes Hungry” program. The five-point plan aims to combat hunger for students in kindergarten through college. WAMC’s Hudson Valley Bureau Chief Allison Dunne reports anti-hunger advocates are praising the governor’s effort. In one day and a morning, WAMC/Northeast Public Radio once again successfully concluded its $1 million fund drive, after having raised the first $500,000 in advance of the on-air portion of the drive. The on-air drive ended at 9:20 a.m. Tuesday with pledges still coming in. 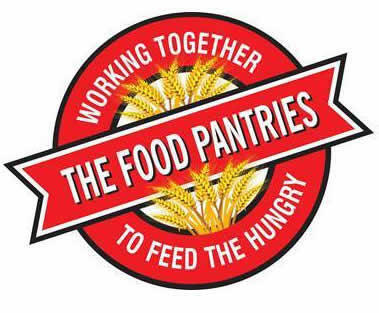 The Food Pantries for the Capital District is a coalition of 56 food pantries in Albany, Rensselaer, and Saratoga Counties. They provide funding, delivery, coordination of services and food drives, and education and training to their member food pantries. Their fundraiser, the Harvest Evening Celebration, will be happening next Thursday at Revolution Hall in Troy, NY. We are joined by Natasha Pernicka, Executive Director for The Food Pantries for the Capital District; Katie Doran, Shareholder of TBC CPA Firm the Presenting Sponsor for Harvest Evening Celebration; Ruth Kassel, Ph.D., Assistant Director for the Siena College Academic Community Engagement for Community Engaged Teaching and Learning; and Kizzy Williams, Owner and Chef at Allie B.’s Cozy Kitchen. The Berkshire Botanical Garden encompasses 15 acres of cultivated land in Stockbridge, Massachusetts. This summer, BBG has an exhibition entitled “PlayDate!” which features 11 distinctly unique play house structures ranging from the traditional "Kid's Cottage" made from recycled cedar fence to a fascinating structure called "Living from the Outside In," an outdoor mirrored room posing the question, "where does the outside end, and the inside begin?" The playhouses are on the grounds through September 24. The Grow Show is Berkshire Botanical Garden’s annual "You Grow it and We Show it" event, this year held on August 12-13. To tell us about these things, Animals in August, and a recent grant from Berkshire United Way for Roots Rising – we are joined by Garden Executive Director Mike Beck and Director of Horticulture Dorthe Hviid. 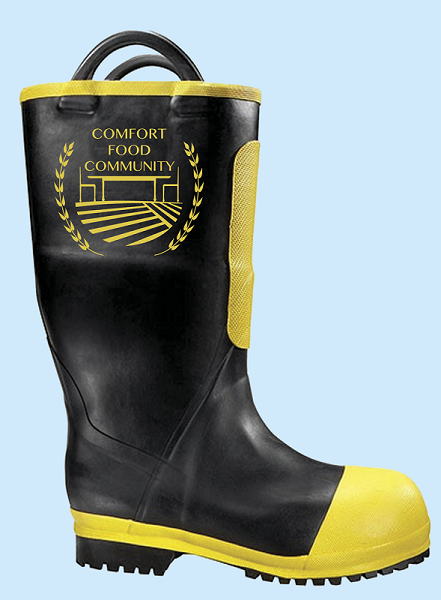 The 4th Annual Give Hunger the Boot fundraising campaign for Comfort Food Community is underway through June 17th with a goal to raise $15,000. This community-wide campaign was born four years ago through a collaboration between Comfort Food and the Cossayuna Volunteer Fire Department to raise awareness and money to address food insecurity in the much of Southern Washington County. Since then much has been accomplished – permanent Pantries in Greenwich and Cossayuna, a fully subscribed Community Garden, the YES! Weekend Backpack program in the GCSD, the Fresh Food Mobile Pantry, and the Greenwich Glean Team. The highlight of the campaign will be the 4th Annual Classic Car Show which will be held at the VFW field in Greenwich this Sunday, June 4th from noon to 4pm. To tell us more – we welcome Executive Director of the Comfort Food Community Devin Bulger, the President of the Board of Directors, Maryann McGeorge and the Chief of the Cossayuna Fire Department and Comfort Food Board Member Pat Donahue. The Food Pantries for the Capital District is a coalition of 56 food pantries in Albany, Rensselaer, and Saratoga Counties. They provide funding, delivery, coordination of services and food drives, and education and training to their member food pantries. Their Executive Director will join us later on. Fifteen teams consisting of more than 300 professionals from local architecture, engineering and construction firms, as well as design students, built massive structures made entirely out of canned goods at the New York State Museum last night. Now, this year’s CANstruction Play themed program at the New York State Museum benefiting The Food Pantries for the Capital District is under way. This year’s participants have been challenged to collect 100,000 pounds of food in addition to a monetary donation to support local food pantries. The sixth annual Capital Region CANstruction is open to the public today through Wednesday, March 30, 2016 at the New York State Museum. To tell us more we welcome CANstruction President Sara Stein, and Natasha Pernicka – Executive Director of the Food Pantries fore the Capital District. 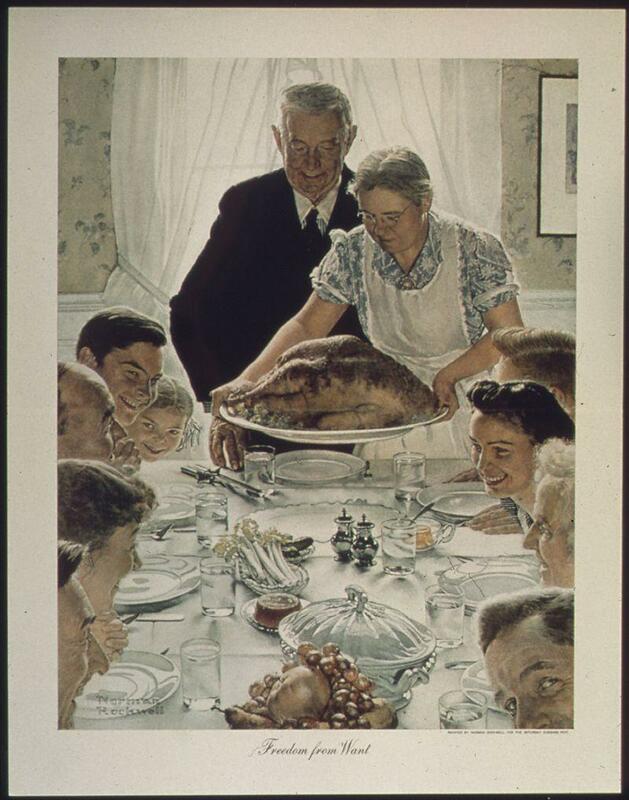 While most Americans will be spending Thursday at the dinner table explaining what they are thankful for, countless others will surely be thanked for what they are doing for others. But there are a number of people in our region working to provide a holiday meal for the less fortunate. 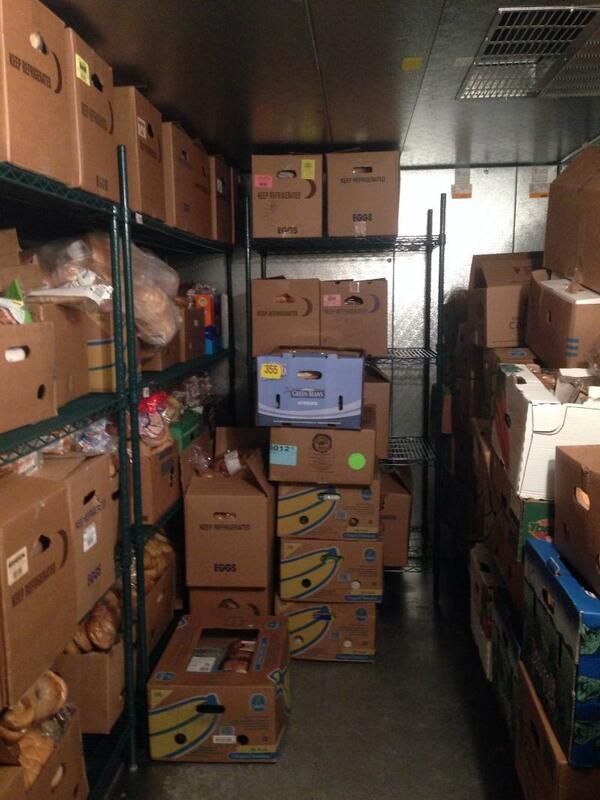 The Food Bank of Western Massachusetts is encouraging its member organizations to grab the ears of lawmakers and inform them of their needs. With winter officially approaching, New York’s food pantries and soup kitchens are feeling the strain of feeding the hungry, especially after two key benefit cuts from the federal government. The Food Pantries are a dynamic network of well‐stocked food pantries nourishing our hungry neighbors in the Capital District. They are participating in the Food Stamps (SNAP) 101 and The Food Stamp Challenge from November 4th through November 8th. Natasha Pernicka is the Executive Director of The Food Pantries and Marggie Skinner is the Board President. They join us to tell us more.